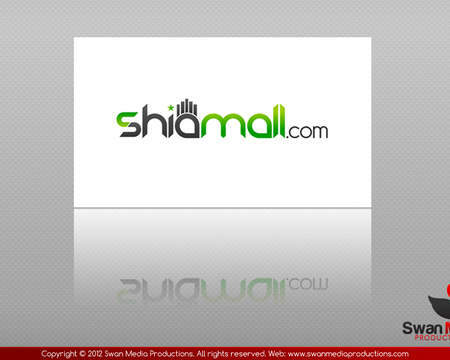 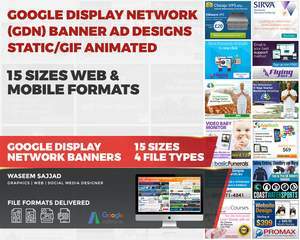 I am Waseem Sajjad having Certifications in Print and Web Graphics Designs. 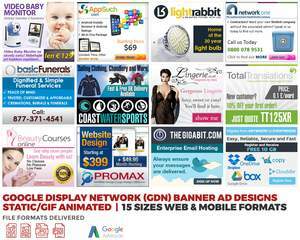 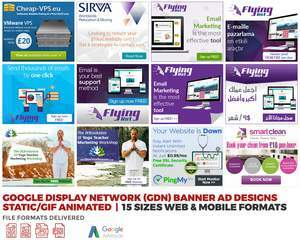 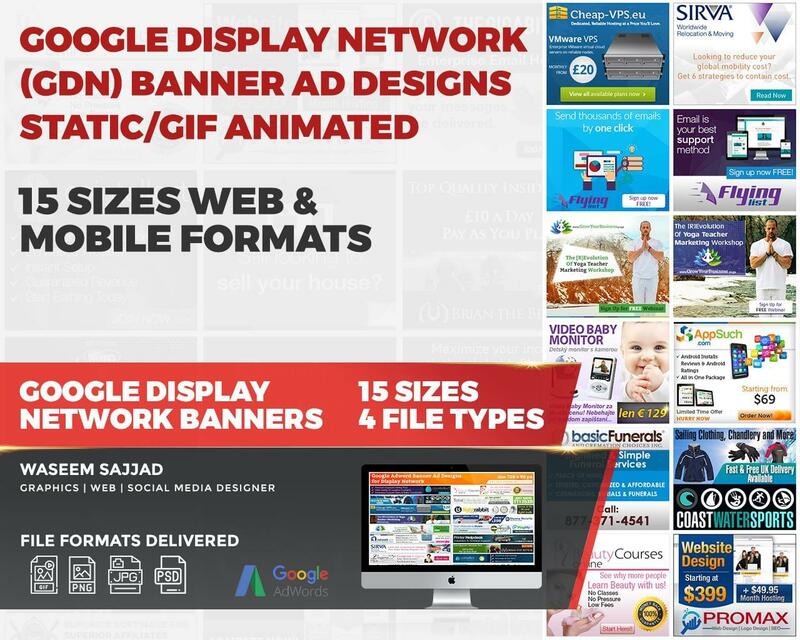 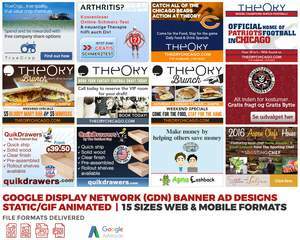 I am expert in Banner Ad designs for Google Display Network GDN and I can design pixel perfect banner ads with 100% compatibility with Google Adwords and other Affiliate website. 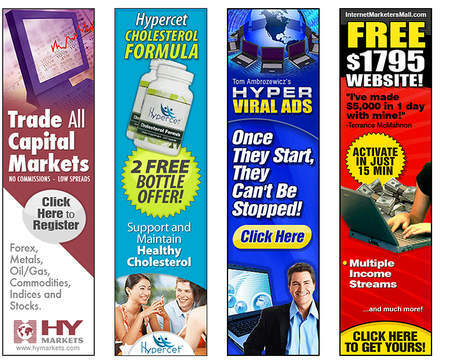 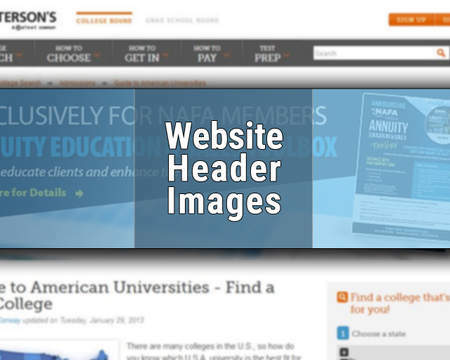 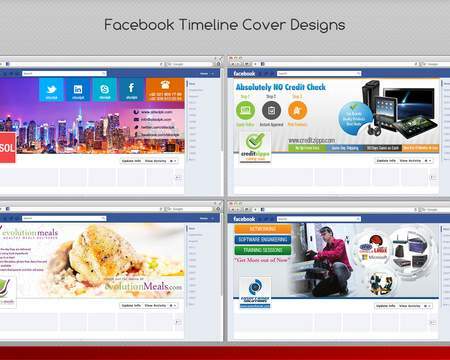 I can design High CTR Banners with prominent Call to Action (CTA). 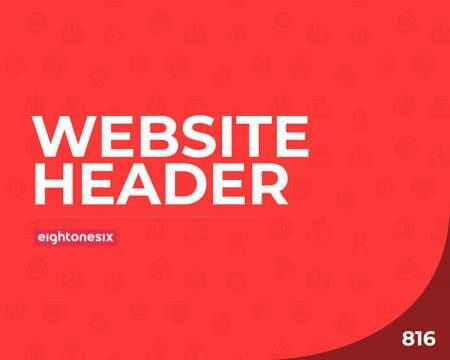 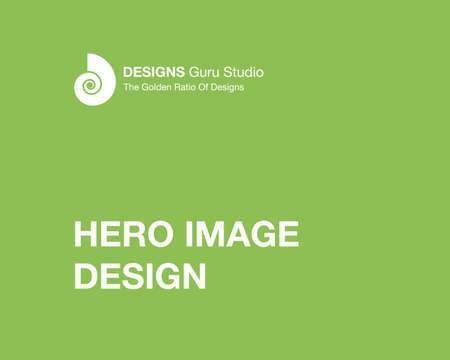 Initially I will provide you with 5x base drafts designs to choose from, Once you choose one from them and I will create all 15 sizes and deliver you static JPEG / GIF Animated along with Adobe Photoshop CC source files and used fonts and stock images. 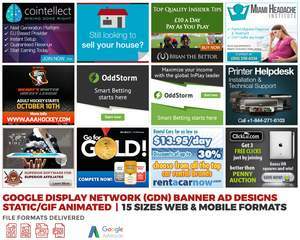 I am offering after work support FREE if you need any changes / updates in banners.